I'll fill this thread later. 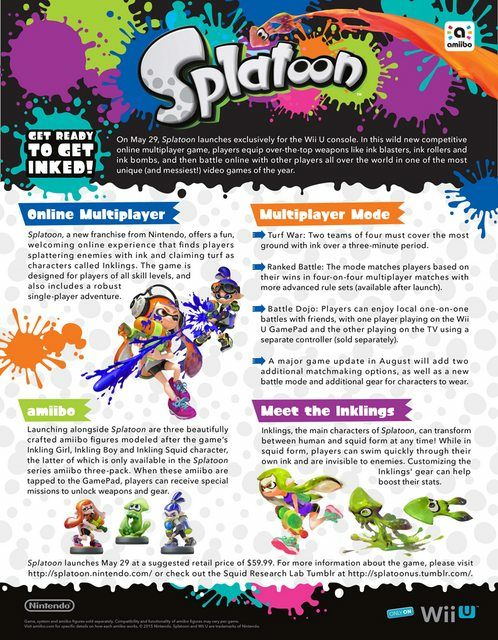  In the meantime, feel free to discuss and express your hype about Splatoon. Lasts posts before the release of Splatoon! 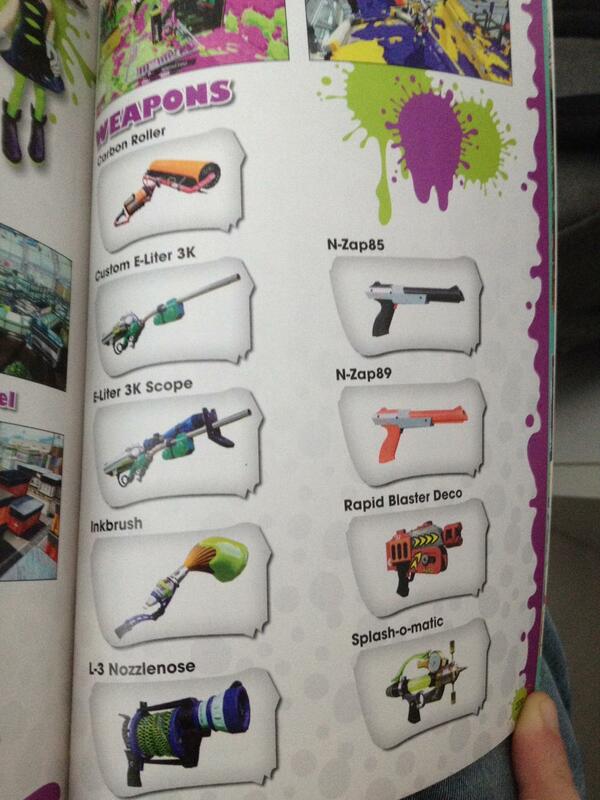 Zapper rumored to be an upcoming weapon! Also, all the collaborations between Splatoon and Squid Girl.